University of Bialystok (UwB) is the largest institution of higher education in North-East Poland. It educates about 13 thousand students in 31 fields, including doctoral studies and postgraduate studies. UwB has been developing scientific cooperation with the largest institutions in the world and has conducted international research projects. The modern and well-equipped campus is where researchers of natural and exact sciences conduct their studies. The campus is also home to students of undergraduate, master's and doctoral studies. Modern architecture interweaving with nature, and excellent laboratory equipment give great development opportunities – this year physicists of UwB discovered a new ultrafast method of recording information, and earlier they took part in the international discovery of gravitational waves in space. At UwB there is also a modern Computing Center, which serves as a research, development and implementation center. Moreover, there is a Center of Expertise, which specializes in commercialization of scientists' research. UwB consists of nine faculties, including one located abroad in Vilnius (Lithuania): Faculty of Law, Faculty of Economics and Management, Faculty of Mathematics and Informatics, Faculty of Physics, Faculty of History and Sociology, Faculty of Pedagogy and Psychology, Faculty of Biology and Chemistry, Faculty of Philology, and Faculty of Economics and Informatics in Vilnius. Biologists conduct field projects, as well as large scale intense microbiological and chemical research is carried out. UwB has its own Scientific Field Station in Gugny in the Biebrza National Park. 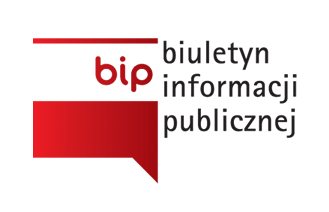 The Station facilitates wide-scale studies of the precious fauna and flora of Biebrza marshes, creating the scientific basis for their protection, as well as popularization of the nature of Podlasie area in the country and abroad. 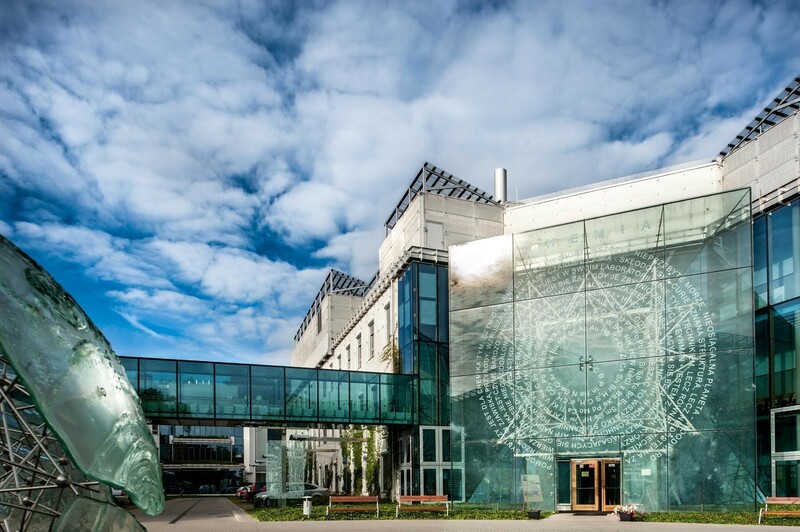 In addition campus has its own University Natural Science Centre, which is visited by 16 thousand guests annually, with unique exhibitions open to all visitors. UwB Faculty of Law is one of the best in the country – every year it ranks at the top of the nationwide rankings. Young people, who want to support others professionally, may benefit from a wide didactic offer of Pedagogy and Psychology Faculty. Many interesting majors are also offered by the Faculty of Economics and Management, Philology Faculty and History-Sociology Faculty. Students can develop their artistic interests at the University Culture Center, which has a chamber event hall and a room for workshops, conferences and meetings. Studying the cultural diversity of Podlasie and supporting the educational aspirations of our neighbors from across eastern border is integral part of the mission of UwB (students at UwB include a large number of Poles from Belarus, Belarusians, Ukrainians, and at the Vilnius Branch of UwB there are Poles from Lithuania and Lithuanians). The number of foreign students from the Erasmus+ program studying at UwB is consistently growing. UwB was the initiator of the establishment of an international consortium of universities from Poland, Lithuania, Belarus, Ukraine and Russia, under the name of the Border University Network. "We have a modern, well-equipped University that can successfully compete with other research centers in Poland and Europe. Welcome to UwB!" – invites Prof. dr hab. Robert Ciborowski, Rector of the University of Bialystok.